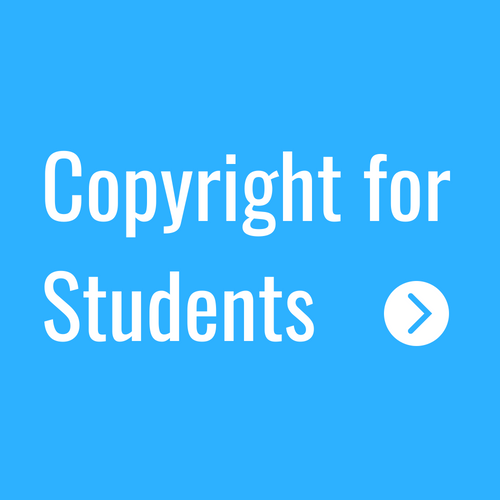 Contact your Academic Subject Librarian for advice on copyright. CLA - What is Copyright? 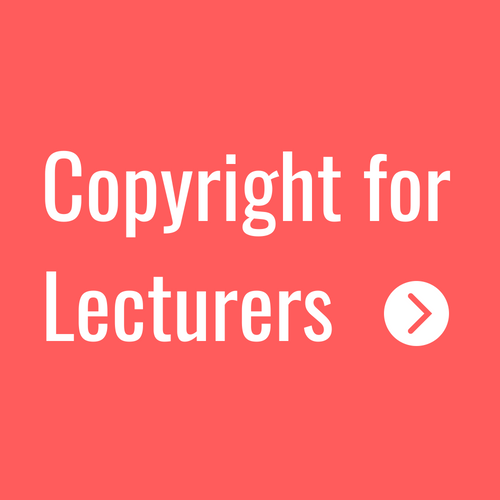 All staff and students at the University of Lincoln need to be aware of copyright law and how it impacts their teaching, learning and research. The Library provides guidance to students and academic staff on what can be copied for educational purposes. Copyright legally protects the original work of authors and creators. In the UK this is governed by the Copyright, Designs and Patents Act 1988 and exists to prevent the work being unlawfully copied or reproduced. Copyright restricts or limits what can be copied or reused. As a Higher Education Institution we hold a licence from the Copyright Licensing Agency (CLA) which allows us to photocopy and scan from books and journals for teaching purposes. When photocopying, printing and scanning, it is essential you keep within the law and the terms of the University’s licensing agreement.